USA – Tyson Foods has reached a deal to sell Circle Foods, its specialty food products arm in the US to Ajinomoto Co., Inc is a Japanese food and chemical corporation which produces seasonings, cooking oils, TV dinners, sweeteners, amino acids, and pharmaceuticals. Tyson Foods acquired Circle Foods LLC, a manufacturer of frozen and refrigerated handheld Mexican foods from Claridge Inc. in 2013. 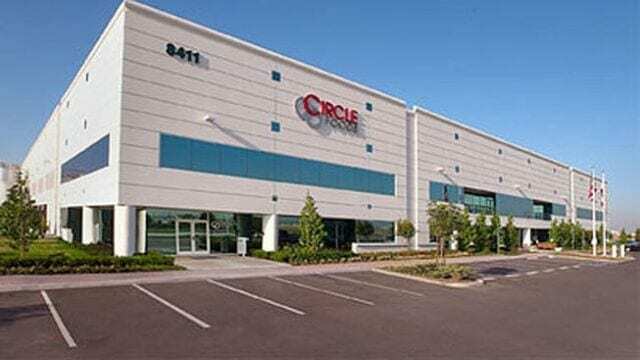 “Tyson Foods has entered an agreement with Ajinomoto Windsor to sell our Circle Foods operations. We anticipate this transaction to be completed this spring, and are working with Ajinomoto Windsor on a transition plan for operations,” Tyson said in a statement. “As part of this transaction, we will retain some elements and assets of our San Diego operations. Ajinomoto Foods North America was Ajinomoto Windsor before the company rebranded it. The company announced that it was rebranding three of its American-focused food businesses including Ajinomoto Heartland Inc. and Ajinomoto North America Inc. in a strategy to expand its overall global awareness. The Japanese food maker has witnessed rapid growth since it entered the US seasonings and frozen food market in 2010. Ajinomoto entered into an agreement to acquire Windsor Quality in September 2014 for US$800m, positioning it as the US’s largest ethnic frozen food maker. To deliver on its objectives and compete on the global stage, Ajinomoto developed the ‘open new sky’ strategy to help drive organic growth in adjacent categories, channels and countries.